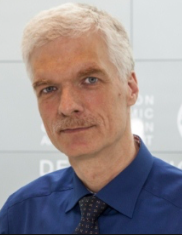 Andreas Schleicher is Director for Education and Skills and Special Advisor on Education Policy to the Secretary-General at the Organisation for Economic Co-operation and Development (OECD) in Paris. 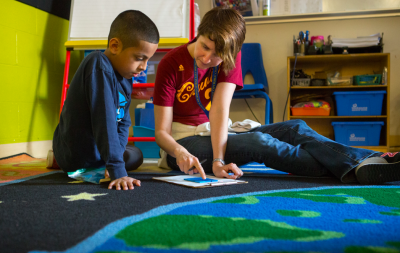 He coordinates the organization's Programme for International Student Assessment (PISA), an exam that compares academic skills and achievement for students across the world. 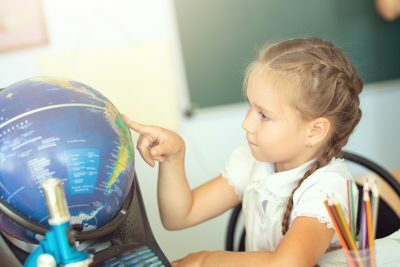 Schleicher also directs the OECD Survey of Adult Skills (PIAAC), the OECD Teaching and Learning International Survey (TALIS), and the development and analysis of benchmarks on the performance of education systems (INES).